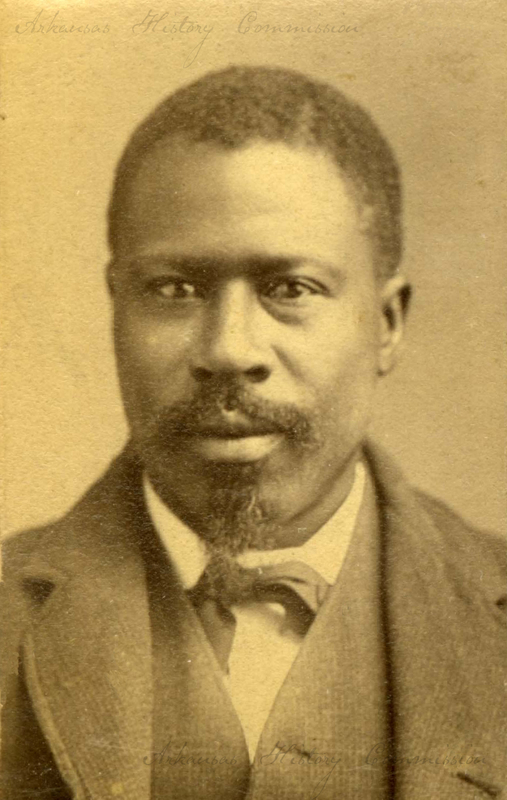 Arkansas African American Legislators, 1868-1893, a traveling exhibit produced by the Arkansas History Commission and Black History Commission of Arkansas, will be displayed at the Lakeport Plantation during the month of June. 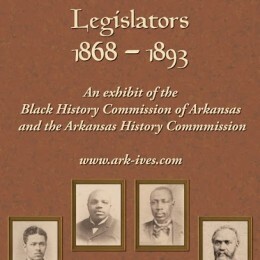 Arkansas African American Legislators, 1868-1893 tells the story of the eighty-five African Americans who served in the Arkansas General Assembly in the 19th century. After the Civil War, the Arkansas adopted a new constitution in 1868 and its provisions included the right to vote and hold public office for black males. African American lawyers, merchants, ministers, educators, farmers, and other professionals served in the Arkansas General Assembly. Photographs of forty-six of the eighty-five legislators are an integral part of the display. Also featured is a complete listing of the legislators and a short history of post-Civil War and election law “reforms” that effectively ended African Americans election to legislative positions until the 1970s. Over a dozen black men represented southeast Arkansas and Chicot County during this time. The men included James Mason, the mulatto son of Chicot County planter and slaveholder Elisha Worthington; Edward A. Fulton, a noted abolitionist from Illinois; George W. Bell, a former slave who worked as a college president and physician; and men like, Nathan Edwards, John Webb, and Green Hill Jones, who eked out their living as farm laborers into the early 20th century. For Lakeport Legacies, Lakeport’s monthly history talk, Dr. Blake Wintory, assistant director of the Lakeport Plantation, will present his research on Arkansas’s African American Legislators. 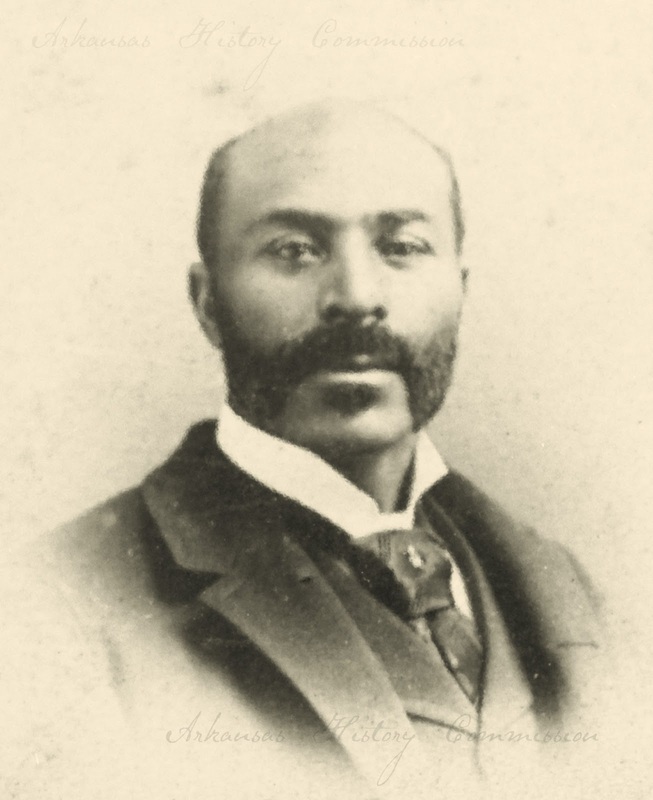 Dr. Wintory’s presentation on June 27 at 5:30 pm will highlight what is known about the black men who represented Chicot County from 1868 to 1893. For more information about the exhibit at the Lakeport Plantation, call Blake Wintory, 870-265-6031. To schedule the exhibit in your institution call the Arkansas History Commission at 501.682.6900 or e-mail state.archives@arkansas.gov. Lakeport Legacies is a monthly history talk held on the last Thursday at the Lakeport Plantation. Each month a topic from the Delta region is featured. The event is free and open to the public. Lakeport Legacies meets in the Dining Room of the Lakeport Plantation house.